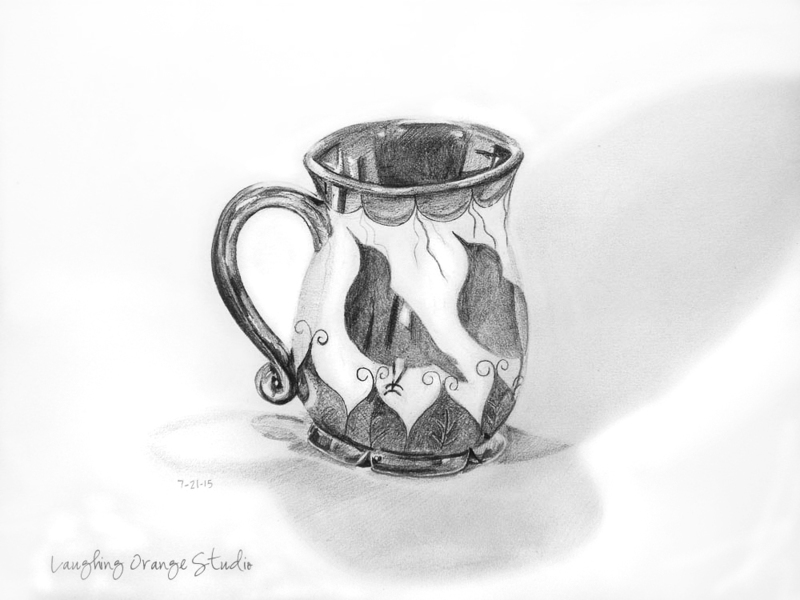 This lovely mug can be purchased on my Etsy shop. I thought it would be fun to draw one of my new listing in my shop today. Go check it out along with my other handmade items at Laughing Orange Studio. 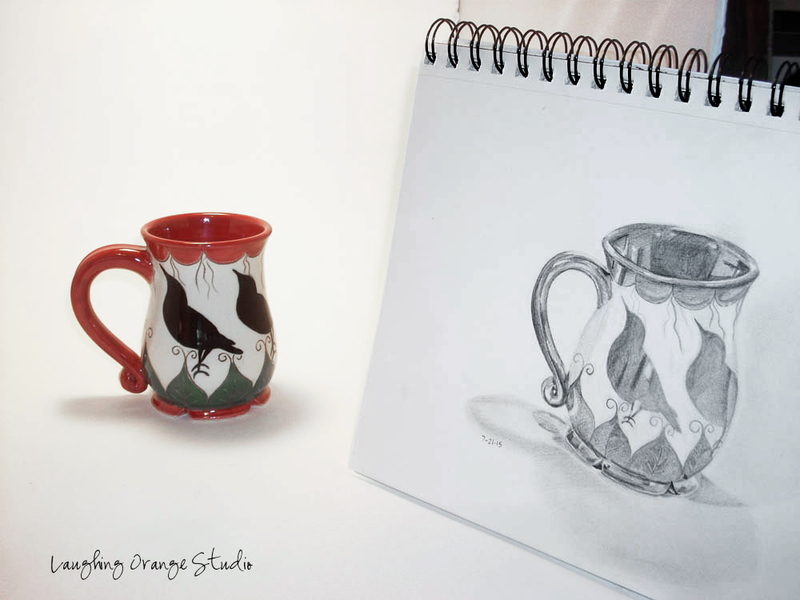 Susie Morgan Wilburn • This entry was posted in Ceramics, Drawing, Etsy, techniques and tagged Ceramic Art and Pottery, drawing, drawing challenge, drawing technique, pencil drawings, pottery. Bookmark the permalink.